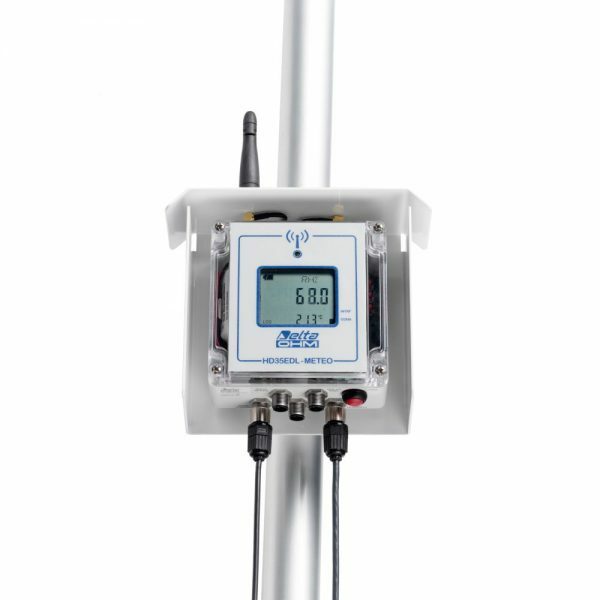 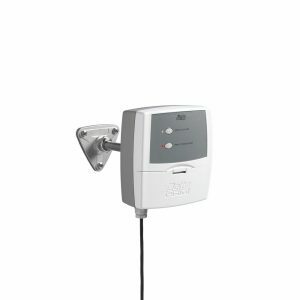 The HD33[L]M.GSM data logger is with a GSM/GPRS module and allows several physical quantities to be monitored remotly in a large variety of application fields. 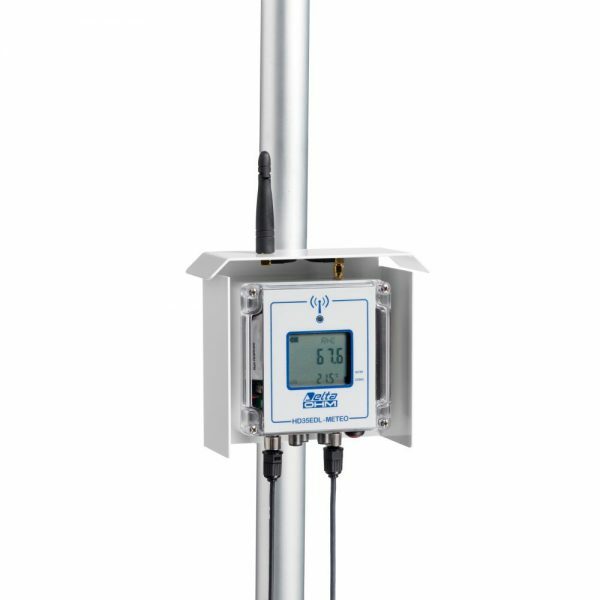 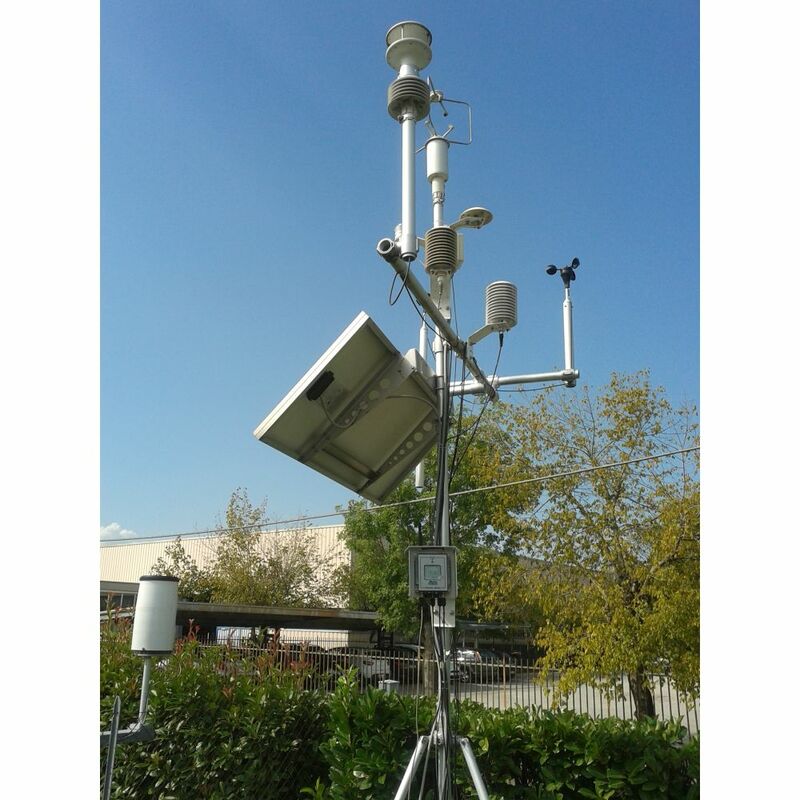 You can monitor, for example, temperature, humidity, atmospheric pressure, solar radiation, rainfall quantity, wind speed and direction. 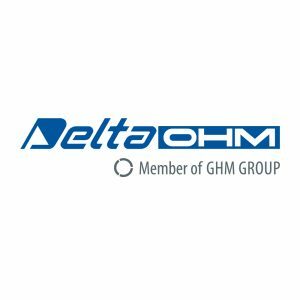 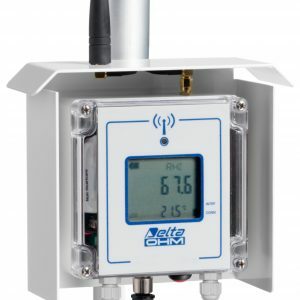 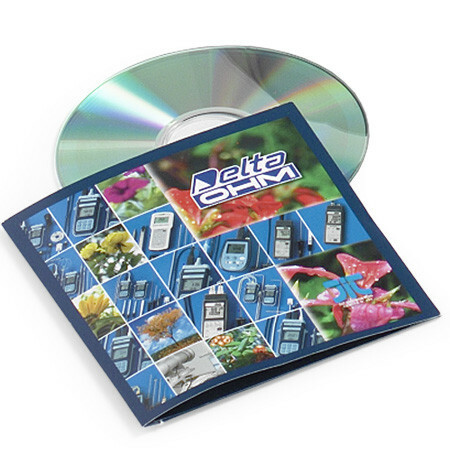 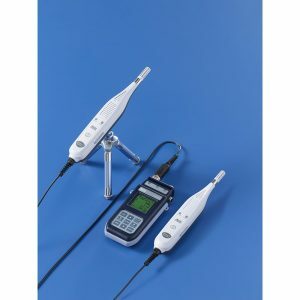 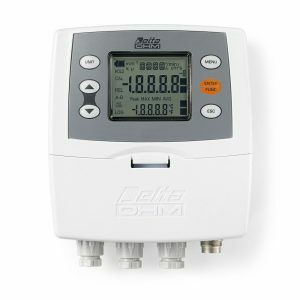 Thanks to GSM/GPRS transmission, the user will not have to remove the data logger from its position or reach the place where the data logger is installed to download the data measured with the PC: the instrument can send the data via e-mail or FTP and can upload the data on an HTTP server (for example the Delta OHM portal “www.deltaohm.cloud”). 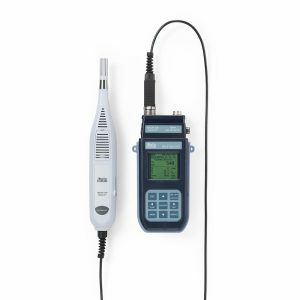 You can also make a direct GPRS TCP/IP connection with a remote PC which has an Internet connection.